Gaius was a common Roman name which was used to describe educated men, philosophers and statesmen. 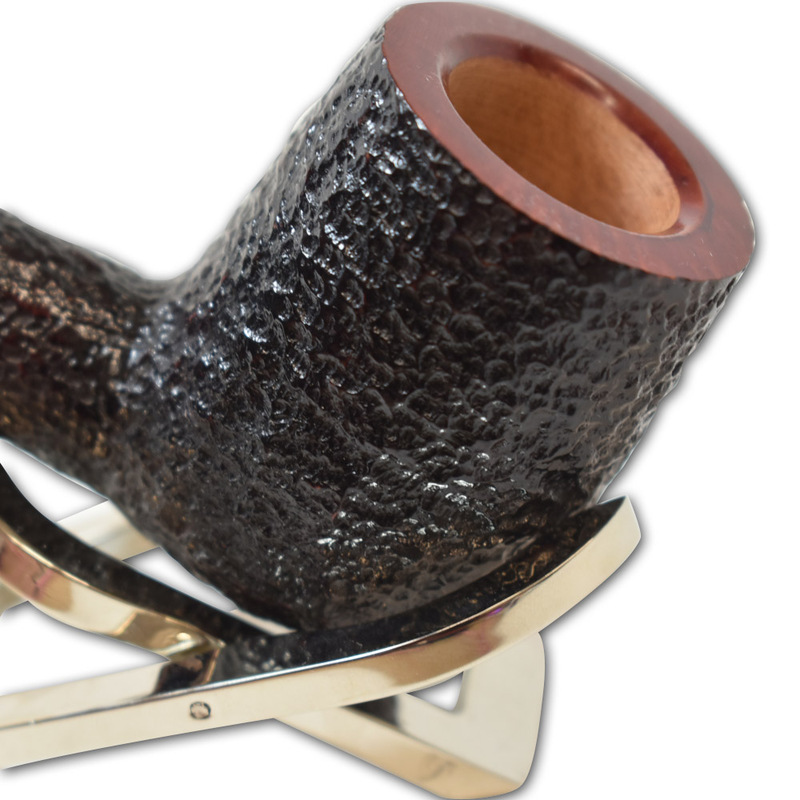 Savinelli Gaius Series is designed to honor the Italian pipe’s conquering roots. 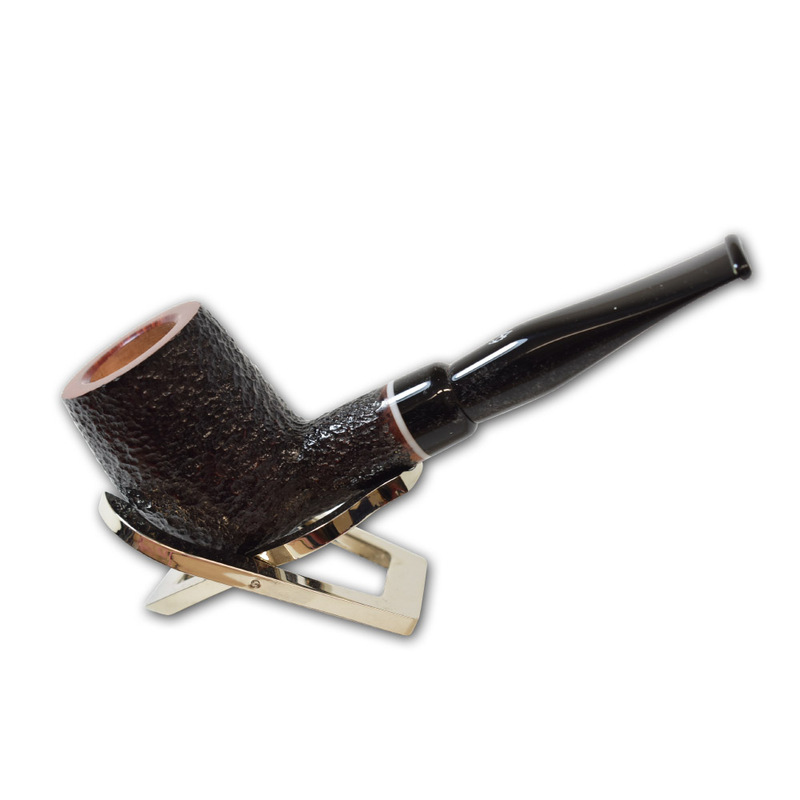 With an Attractive reddish-brown stain and a simple white acrylic ring and black mount. 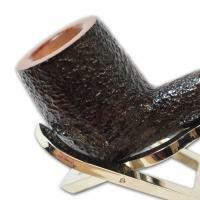 This Model comes with an black inside bowl.